The IBM® Cloud Orchestrator Content Pack for OpenLDAP and Microsoft Active Directory software requirements are listed below. The documentation for IBM Cloud Orchestrator V2.3 is available from the zip file after downloading the package. 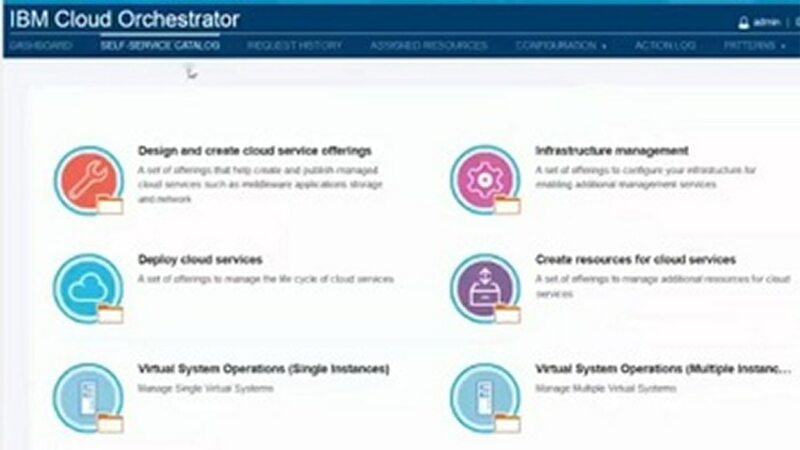 There are no hardware requirements for IBM Cloud Orchestrator Content Pack for OpenLDAP and Microsoft Active Directory.